With its curved design, mere 9.9 mm thin. Its optical glass front and polished stainless steel back feel sleek and smooth in your hand. Turn it on, and instantly you’re impressed by the brilliant 4.8-inch display. 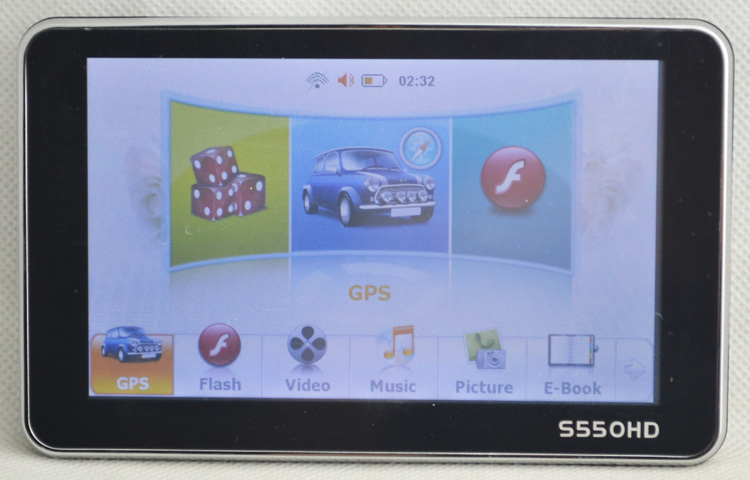 Enjoy your GPS Satellite Navigation Device. 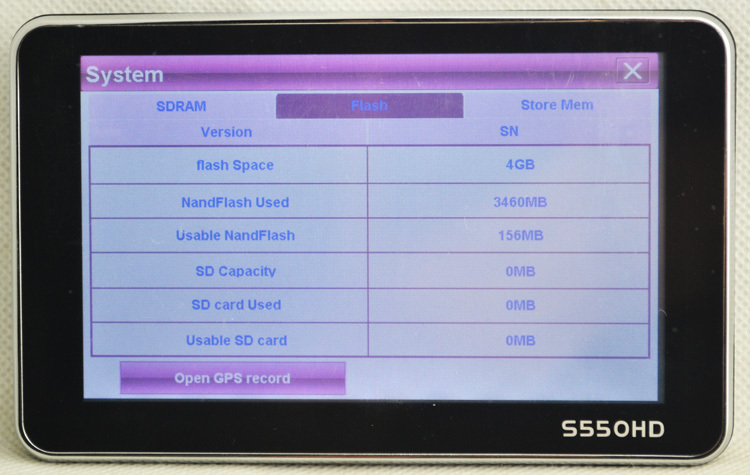 The major function is X-GPS navigation. The optional functionsinclude video playing, audio playing, picture viewing, E-book reading and so on. 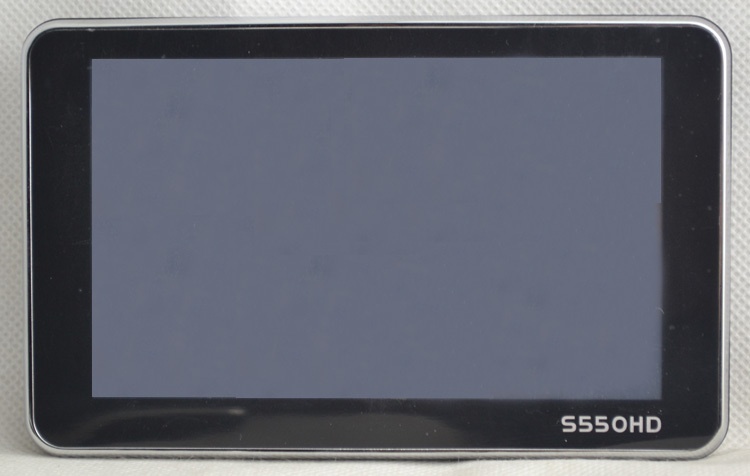 The GPS features a 5" large touch screen with a 800x480 resolution of display, which will take you unbelievable feeling of route guide and video enjoyment. It has one integrated speaker for superior quality on all vocal directions and music enjoyment. 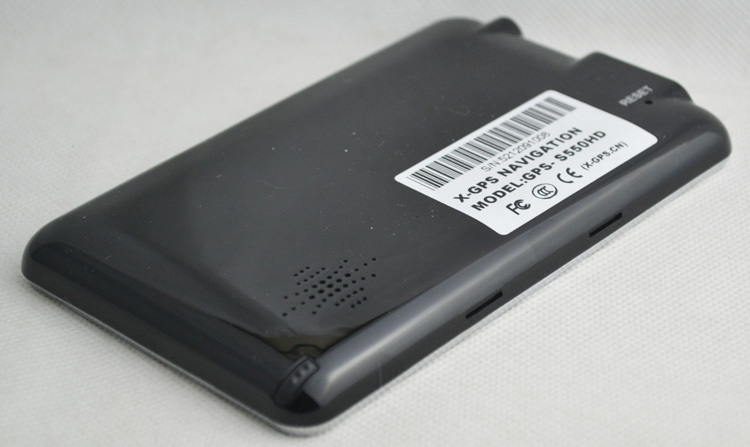 The internal 1000mah Li-Ion battery will allow you to use the GPS away from a power source, while the package includes a car power adaptor, which can supply a perpetual power for this product. 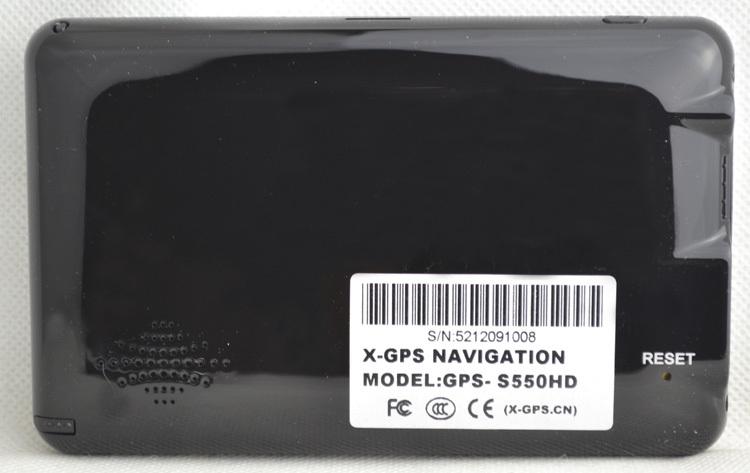 With Centrality Atlas V 600MHZ(High performance, low power consumption), the GPS device can locate your position easily and fast. A sleek navigator and a keen travel assistant, The map also includes plenty of POIs, which can help you to find the best and nearest places that you are interested in. 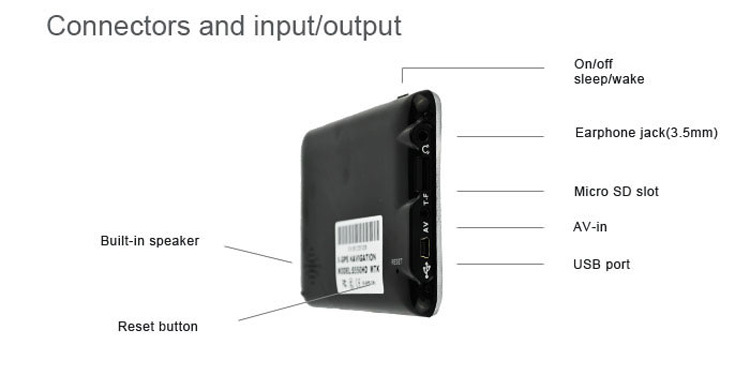 This item include one AC Power Plug Adapter Convert Socket please choose your suitable AC Power Plug Adapter Convert Socket.If you don't choose,I will give you Germany Plug. Air Mail will take 18-25 days for delivery. For Spain, Brazil, Russia and some other countries, items will take longer time to arrive due to Customs clearance period. 2. EMS: ADD EXTRA US$15 (or EUR7,95 / GBP6.95) to AU,USA,UK,Canada,Ireland,France.it will take 7-9 days for delivery. EMS: ADD EXTRA US$23.95 (or EUR17,95 / GBP15.95 ) to Russia, Brazil, Cyprus, Poland, Latvia ,Cezch. it will take 9-15 days for delivery. Orders usually are shipped within 24 hours after the payment was "Cleared" or "Completed". we do not work on Public Holiday.